Who does not want to look good? And when you have natural herbs, you have more the reason to look good. Saffron is one such herb. You can eat it, use it in different recipes and apply it on your face for a glowing skin. But why to go through all the hassle when you have different creams and ointments that have saffron as an ingredient. Scourge the market to find different types of creams, lotions and ointments with saffron in it. 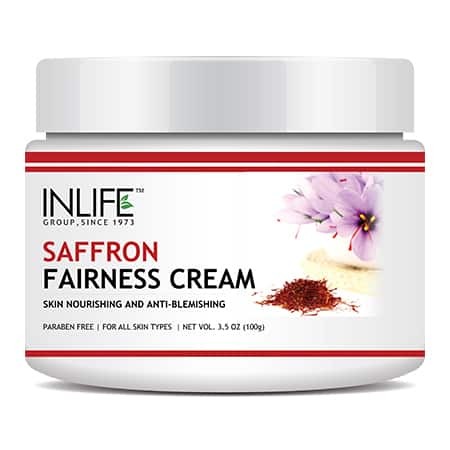 Try INLIFE Saffron Fairness cream if you want the best. It is a natural herbal product so there are no chances of side effects. Regular application is sure to improve the quality of your skin. 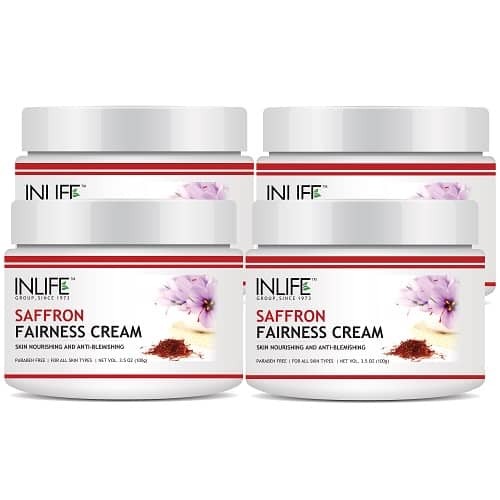 Opt for INLIFE™ Natural Saffron Fairness Cream (100g). Apply INLIFE Saffron Fairness Cream in dots all over the face. Gently massage in an upward direction. You can be used at any time of the day. For best results use regularly! 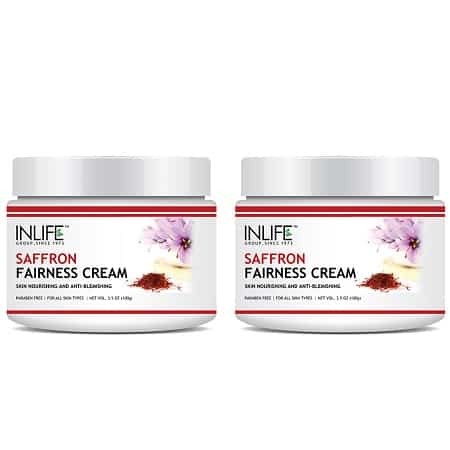 Buy the INLIFE Saffron Fairness Cream from INLIFE HEALTH CARE!